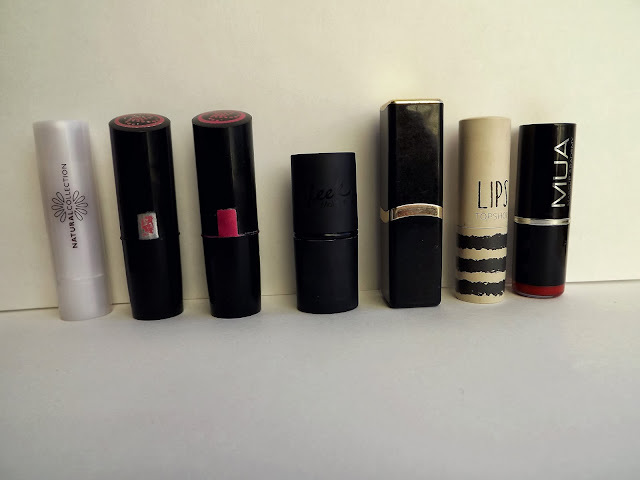 So my lipstick collection is actually quite small and I hope to eventually build it up. 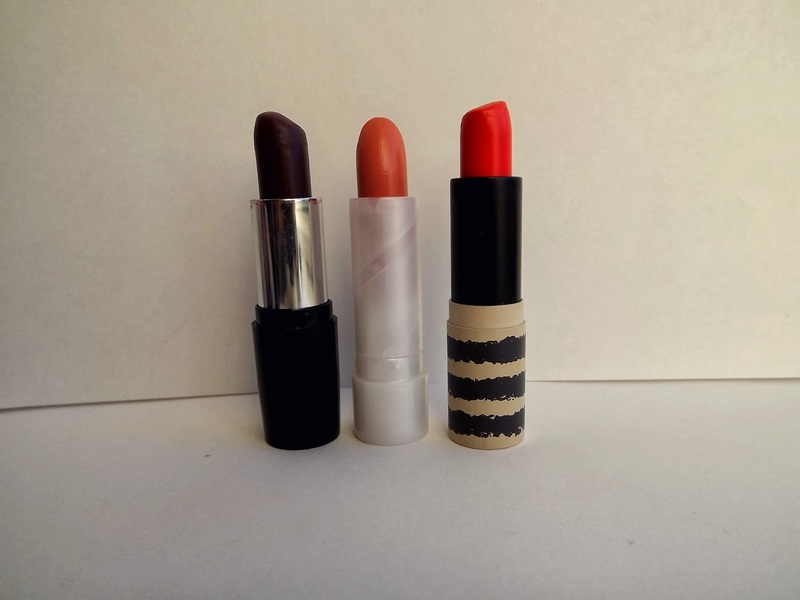 I don't use expensive lipsticks because I'm scared that I will spend loads on one and then it wont suit me/will be terrible and I could have bought something better. However I am happy with the quality of the brands of lipsticks that I already own. 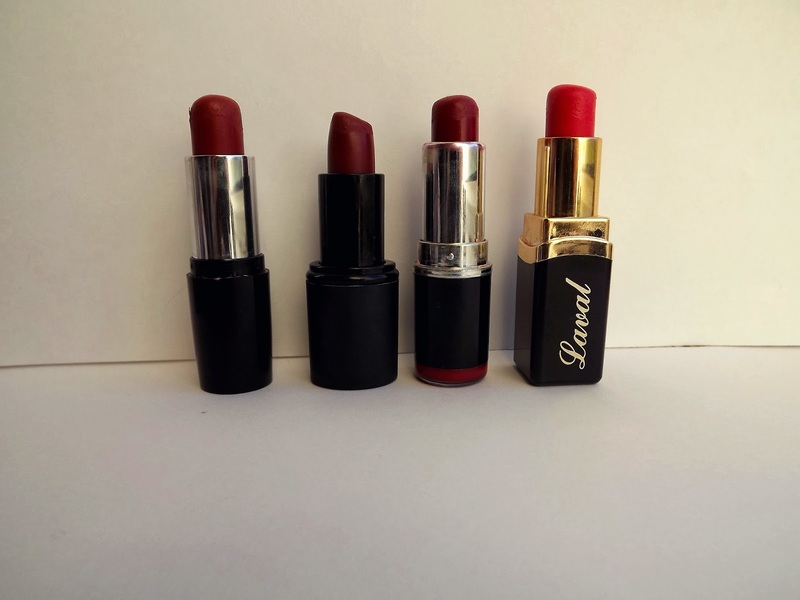 Reds: My lipstick collection mainly consists of reds because they are so glam and easy to wear and I like the way red looks with pale skin. The Collection and Laval ones are the first red lipsticks I ever bought and I really like both of them although they aren't very moisturising. The MUA lipstick is surprisingly good seeing as it's only £1 and it's my go to. 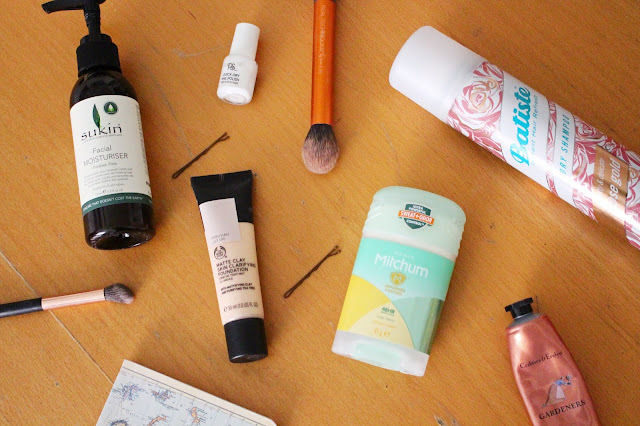 Others: So I must admit, I would have had a 'pink' section to this post but unfortunately I lost my two favourite pink lipsticks so I am really annoyed and need to purchase some more. 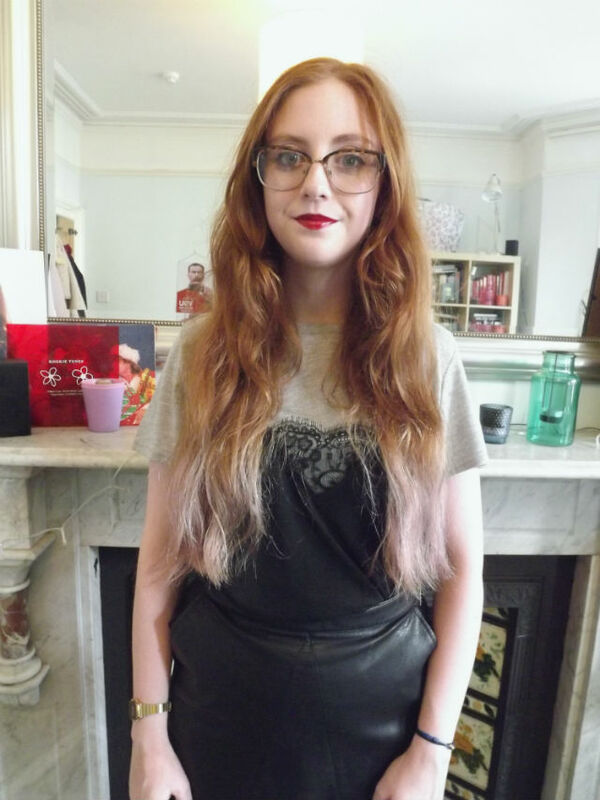 The purple lipstick I rarely use but when I do I tend to use it under my red lipstick to make it even darker. The topshop 'infrared' is an amazing summery lipstick and livens up your make up easily on those days when you really cannot be bothered. 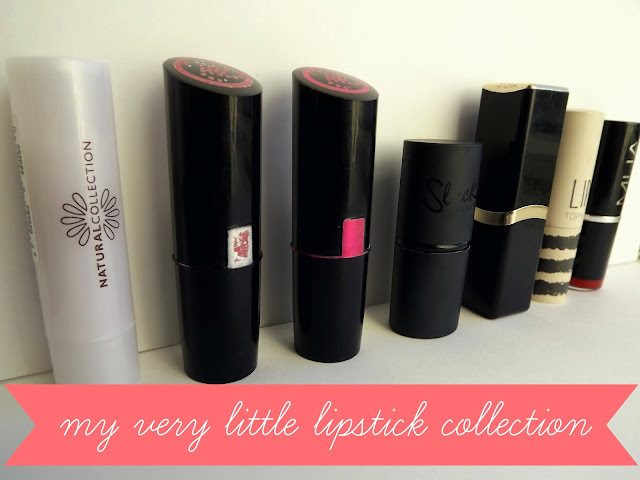 I haven't actually used the Natural Collection lipstick yet but I will do a review when I have! I love all of the dark shades!